The Celtic Manor is one of the most prestigious wedding Venues in Wales and has won hundreds of awards. If you choose to get married at the resort you can guarantee that your day will be one that people remember! From Asian Weddings to Civil Partnerships, the Celtic manor has hosted thousands of weddings. The hotel prides itself on allowing the Bride and Groom the ability to add their own style and final touches to the venue/room. There are a number of suites and rooms available at the resort and you can celebrate in the main hotel, golf club or the Hunters lodge. We have performed at the Celtic Manor on many occasions and have performed in each location including outside on the roof top terrace. We have experience in working alongside coordinators and staff at the venue so you can rest assured your day will run smoothly. 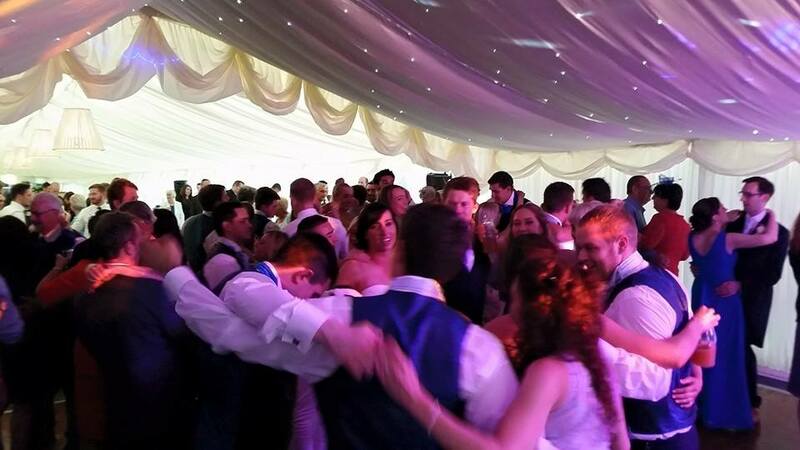 Get in touch today for more information on use performing at your wedding at the Celtic Manor.